This boy is named Controla. He’s named after a wonderful Drake song, apparently. This was another submission to Redbubble’s #RBstaycay thing. Didn’t even come close with this boy. Oh well. He looks cool as a sticker and on a t-shirt. 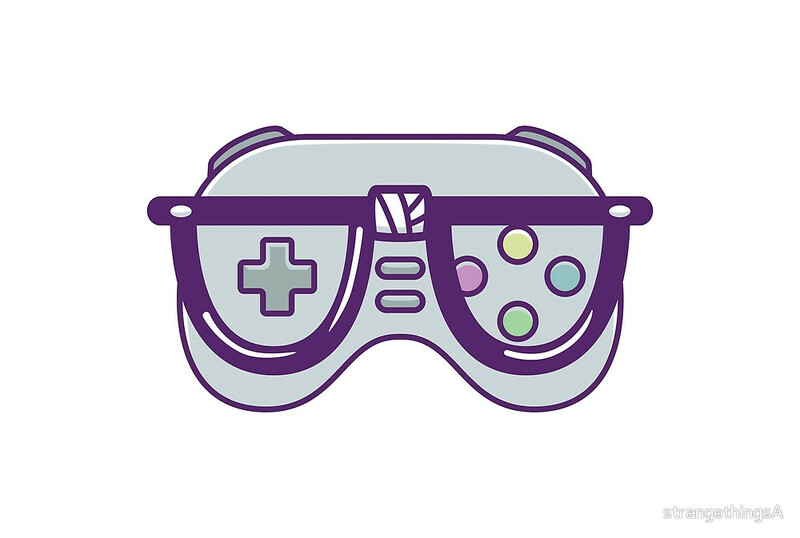 Check out Controla on Redbubble today, okay!? YAHOO.